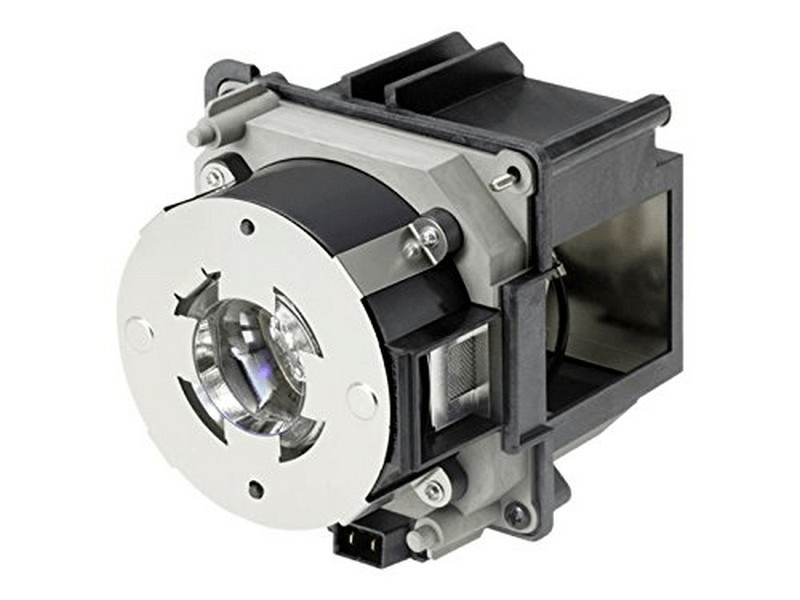 Our V13H010L93 Epson lamp replacement is a genuine original Epson brand projector lamp replacement with a 400 watt UHE bulb inside. The V13H010L93 lamp is rated 6,500 lumens with a lamp life of 3,000 hours (4,000 hours in Eco mode). Beware of replacement lamps being sold elsewhere with generic bulbs inside that have lower lumens and shorter lamp life. Trust Pureland Supply with a 180 day warranty, 5-star Google rating, and free ground shipping. We purchased this Epson lamp as a back-up so haven't installed it yet. It is the original Epson lamp replacement and it showed up on time so everything was as expected. Great friendly service which is not easy to find any more.